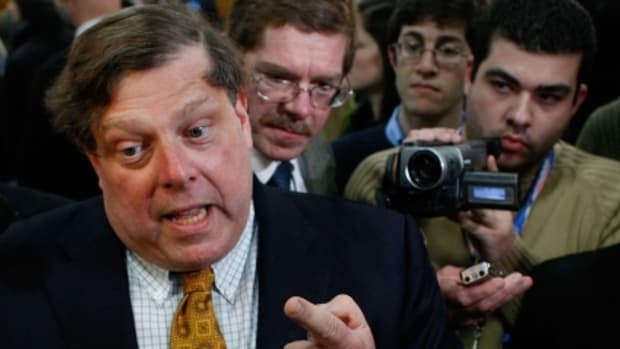 Demoted Hillary Clinton strategist Mark Penn may no longer have the coveted title of chief strategist, but he remains a key member of the campaign&apos;s senior staff. Mr. Penn took part on the campaign&apos;s morning message call this morning, as usual. It&apos;s in kabuki dance territory now.